 107.3 JAMZ wants to give you two tickets to see RBRM: RONNIE, BOBBY, RICKY AND MIKE all together at the SPARTANBURG MEMORIAL AUDITORIUM on FRIDAY, MAY 24TH! 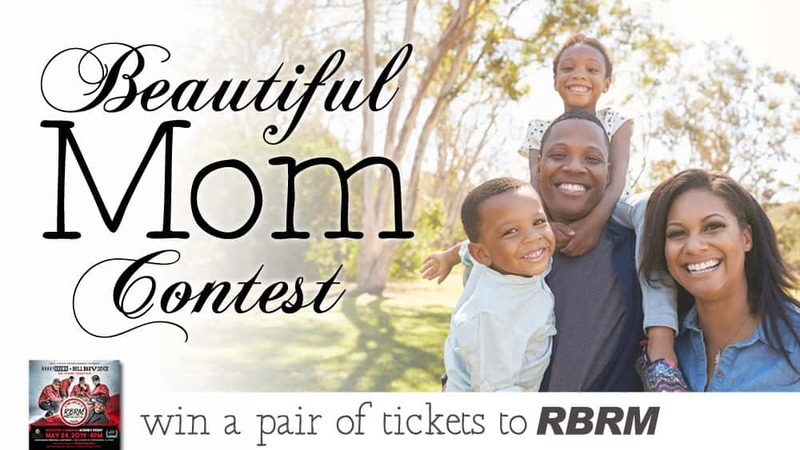 Tell us why the mom in your life is beautiful (just click “enter now” below, upload a picture and type a few sentences in the image description box), and you might win a pair of tickets to the show! You can tell us about your mom, the mother of your children, your grandmother, your stepmother, your mother-in-law, your daughter with kids, any mom in your life!